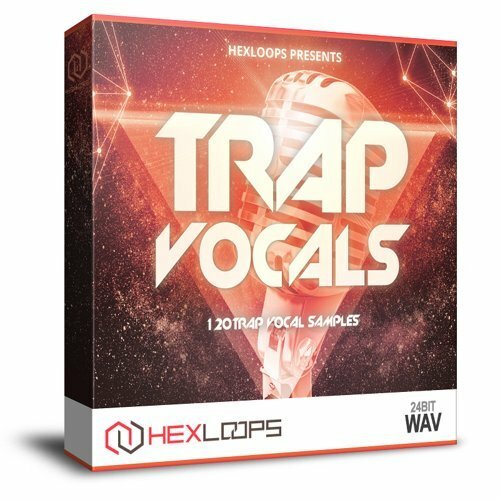 This Trap Vocal sample pack includes 120 Trap vocals that will take you beats to the next level! All vocal samples are 100 royalty free to be used in any commercial or personal production. Works perfectly with FL Studio, Logic Pro, Ableton Live, Garageband, Reason, Pro Tools, Cubase and almost all todays music software. The download link is available instantly after purchase! Mp3 Berman Patterson - Finally,alone With You! !